How often should I backup my database? 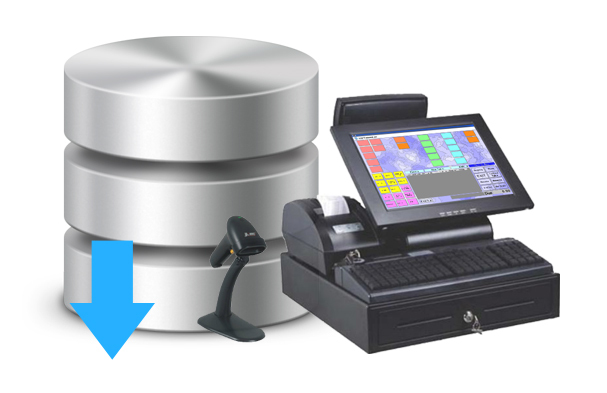 If you’re looking for an easy way to quick restore a database backup then you have found the right place. Take a look at the article below to find out how you can achieve this. 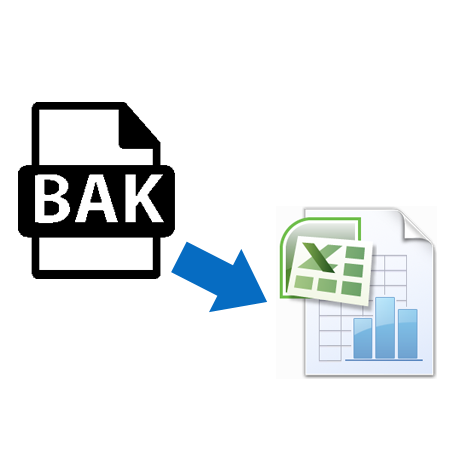 Were you ever faced with the situation in which you had to extract and export data from a .bak file to Excel (.xls, .xlsx or .csv format). Surely if you have arrived here you are facing this problem and looking for a solution. Well, you have come to the right place. In the article below we will show you how you can achieve this. SqlBak’s dashboard has been upgraded to be more user intuitive interface, in order to provide the most essential information in just a quick glance as well as making modifications to the job. It’s still very easy to create backups, to schedule them, to set custom backup destinations and of course all of the other features you will need to make sure your backup process is up to the highest standard. Let’s have a look! 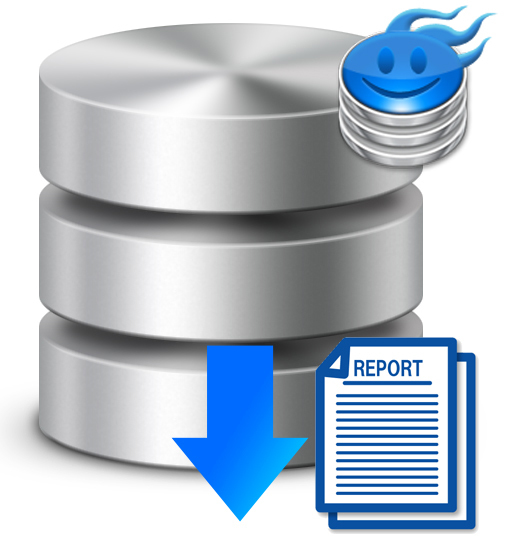 In this article you can find a small script which you can use as a small cheat to have access to a on-the go backup report of your databases. and when were the last times a FULL, Differential or Transaction Log backup was taken. 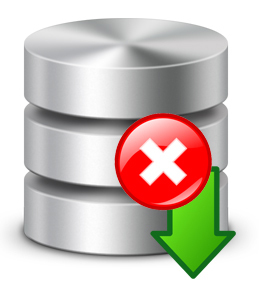 Encountering a “Cannot perform a differential backup for database, because a current database backup does not exist” error might generate some confusion if you look into your backup log and can see that FULL backups have been successfully created. This article will try to give you an answer as to why this happens and a solution, that will hopefully be applicable to your situation. 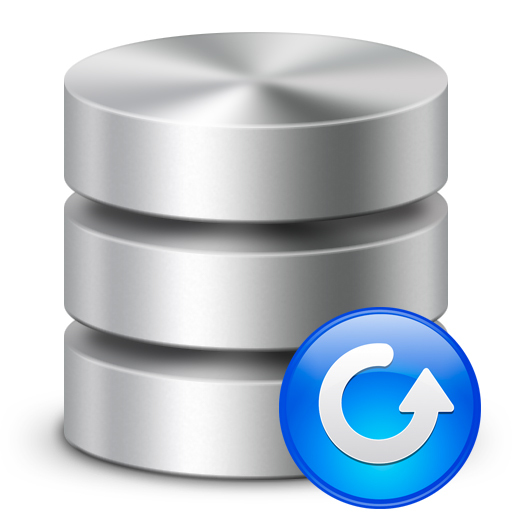 In order to backup a SQL Server to NAS drive, all you need is to use SqlBak. 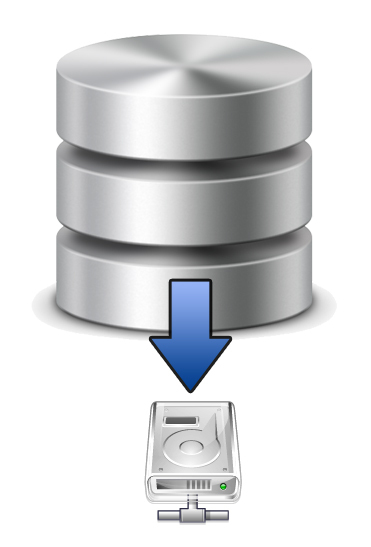 Backups are very important and many organizations have different standards and rules for storing backups, from the more constrained from a security point of view which require you to store them locally (on premises) to the organizations that allow their DBAs to store backups of their databases onto cloud storage services. For those organizations that choose to store their backups locally, there are multiple storage solutions, one of which is owning your own NAS.